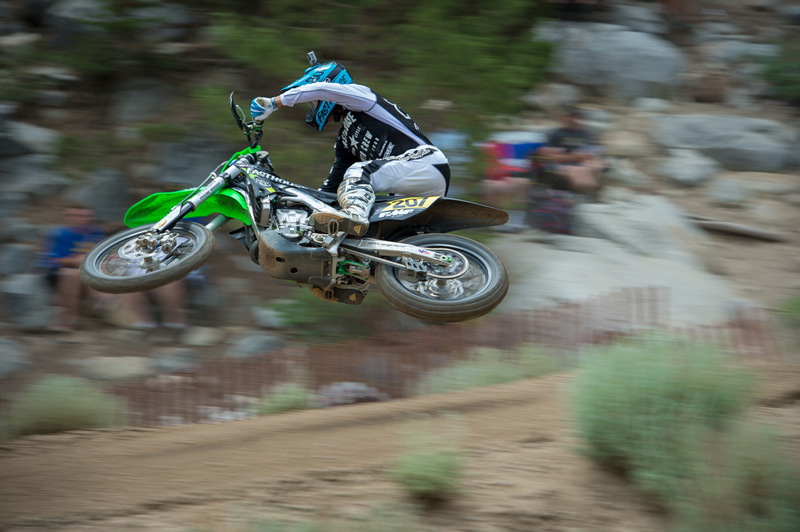 If you didn’t already know… We’re racing the Mammoth Mountain Motocross this upcoming weekend. 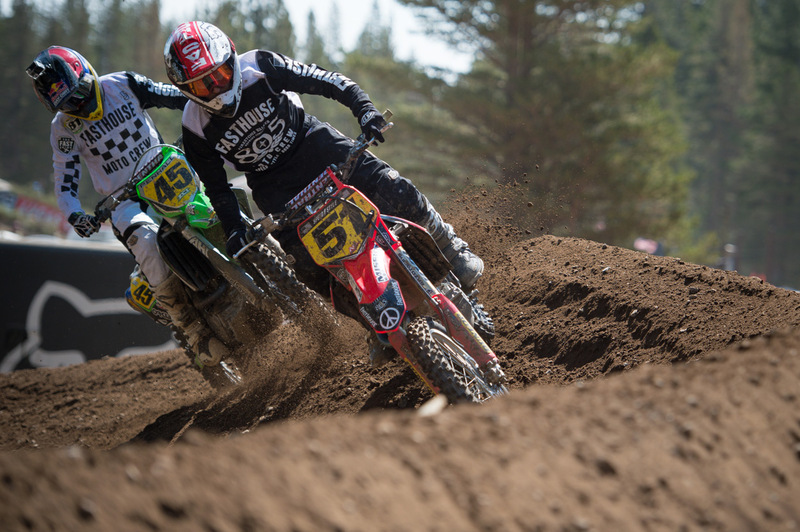 One of the longest running motocross races in the country is also one of our favorites to attend each year, and this year’s event is going to be bigger and better than ever. 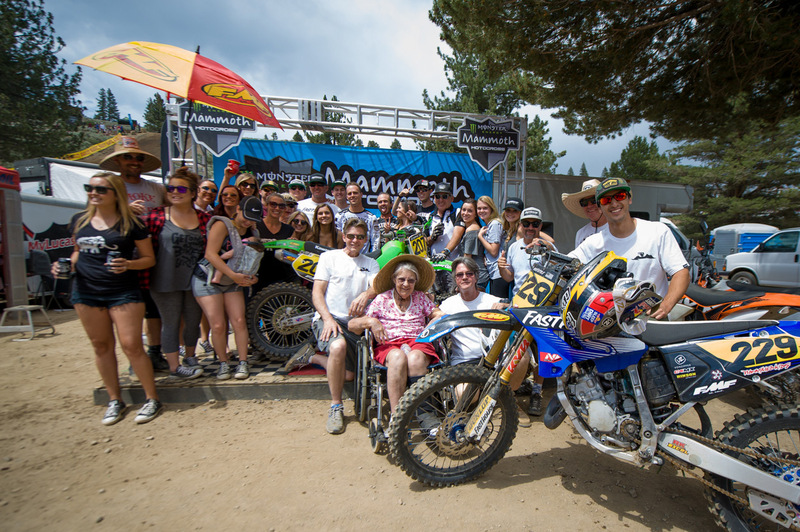 Last year, the entire Fasthouse crew, along with some of our closest friends and family, attended the 10-day long moto gathering for good times at 8,000 feet. 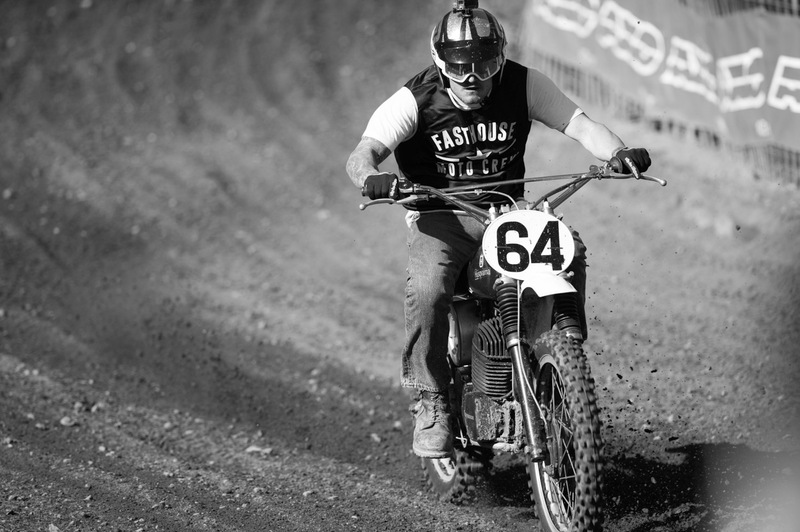 We raced, partied, and left our mark on the small mountain town. For this year, the crew is set to invade the town, pit area, and races for the entire length of the event. 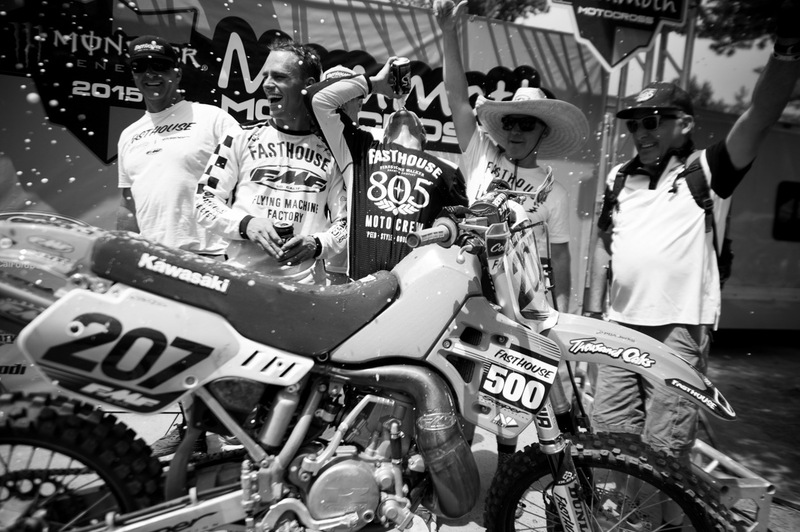 And sticking true to our motto of, “We race… sometimes”, you’ll either be able to find us on the track or on the sidelines with an ice cold 805 Beer in hand, cheering on our buddies. After all, if you’re not having fun is it really worth it? 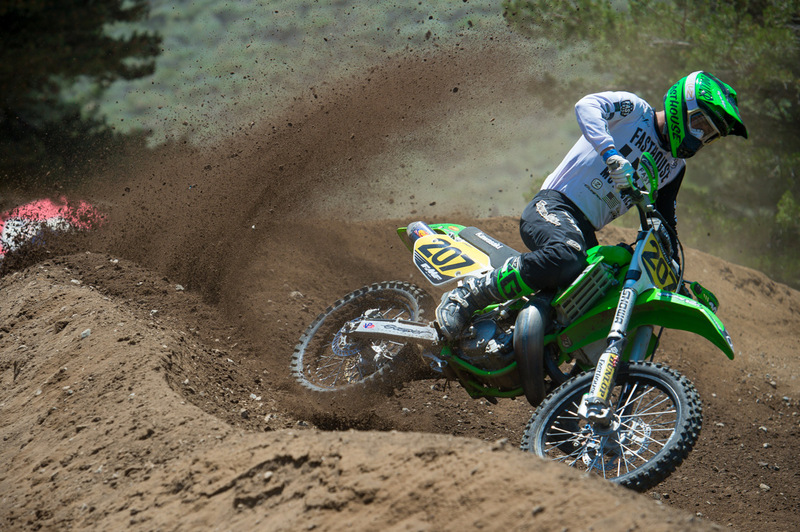 The first weekend is set to kick off this coming Saturday, June 18th, with the Vets taking to the track. 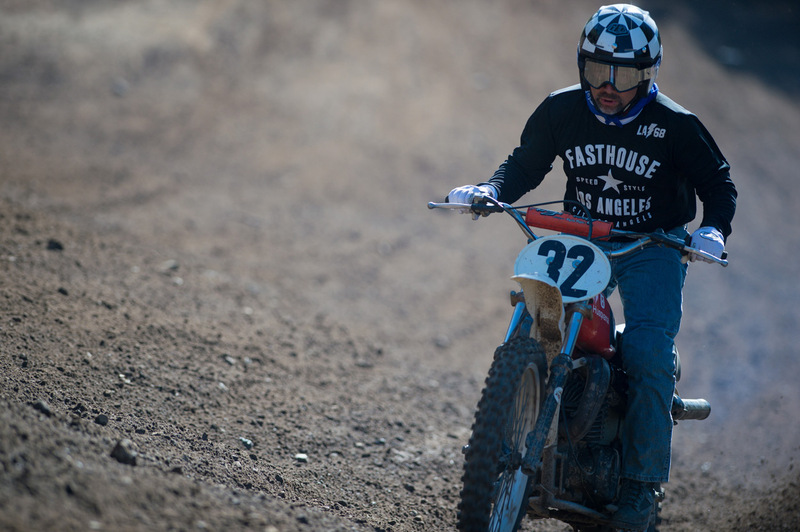 In addition to the old guys, our favorite event of the week—the Smoke And Fire vintage race—will also be taking place on Saturday and Sunday mornings of the first weekend. 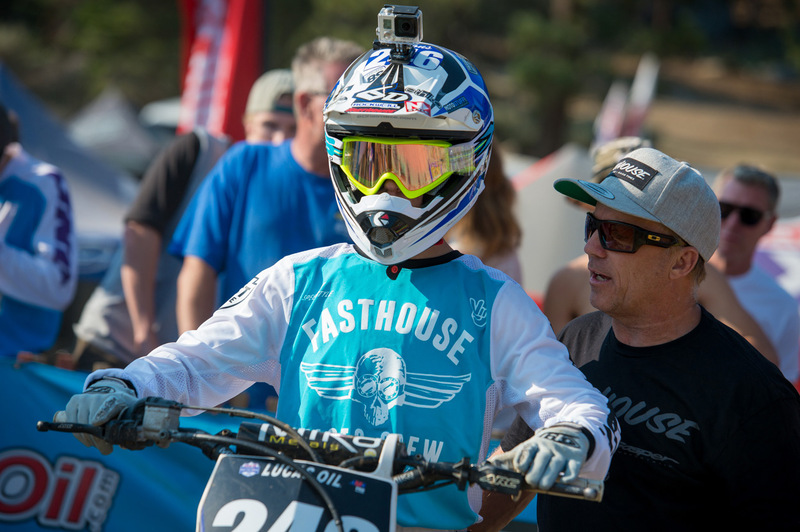 Then after a rest day on Monday, the action picks back up with the minis and kids hitting the mountainside track before the final weekend of pro and amateur racing takes place on Friday, Saturday, and Sunday. Between all that, though, we’ll be attending the annual bowling tournament on Thursday night, and the first-ever adult big wheel race in downtown Mammoth on Saturday night. We probably don’t need to tell you that grown men on over-sized big wheels will be a carnage-filled affair and a damn good time. 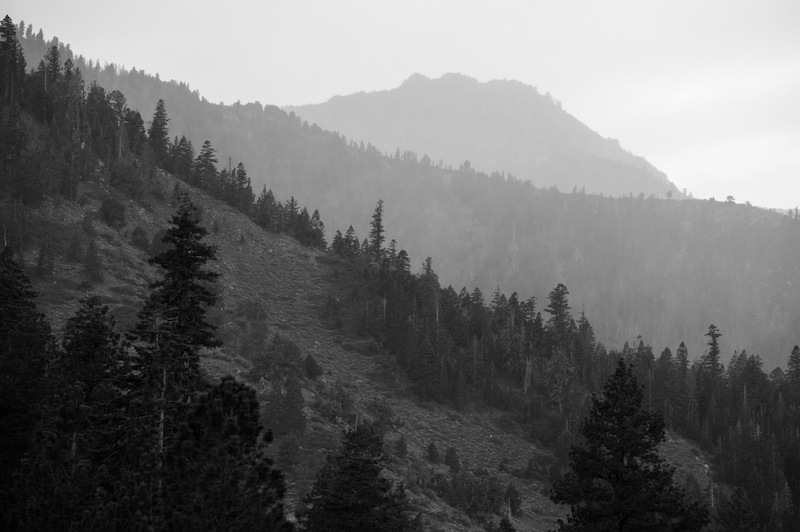 If you haven’t already made your plans for Mammoth this year, let’s be honest, it’s probably too late. But if you’re all set to make the trek up the mountain, you’ll know where to find us—trackside during the day, and bellied up to our favorite watering hole, enjoying company of family and friends in the evening. 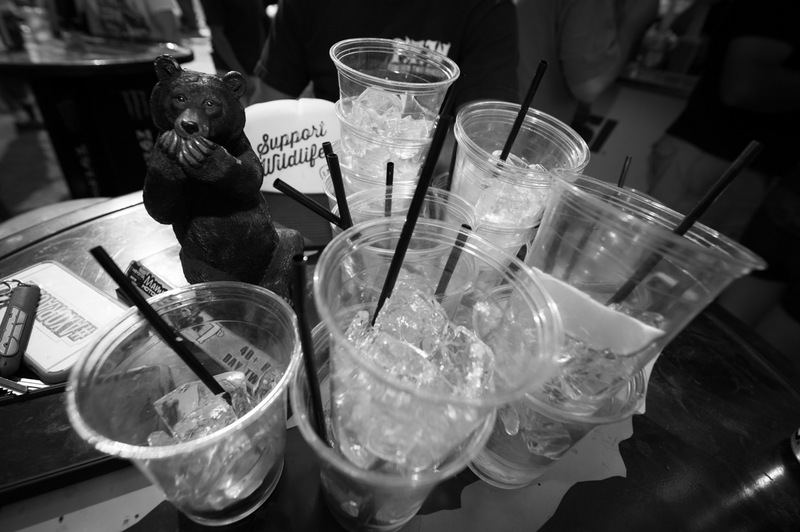 Check out some of the links below to see how last year’s event went down. 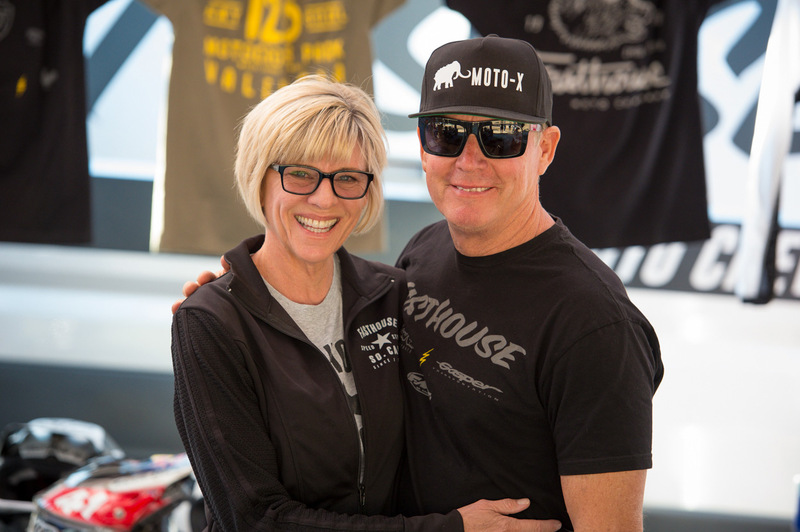 2015 Wrap Up – Check out photos from last year’s event. 2015 Bowling Tournament – Don’t miss out on the over-the-top tournament this year. 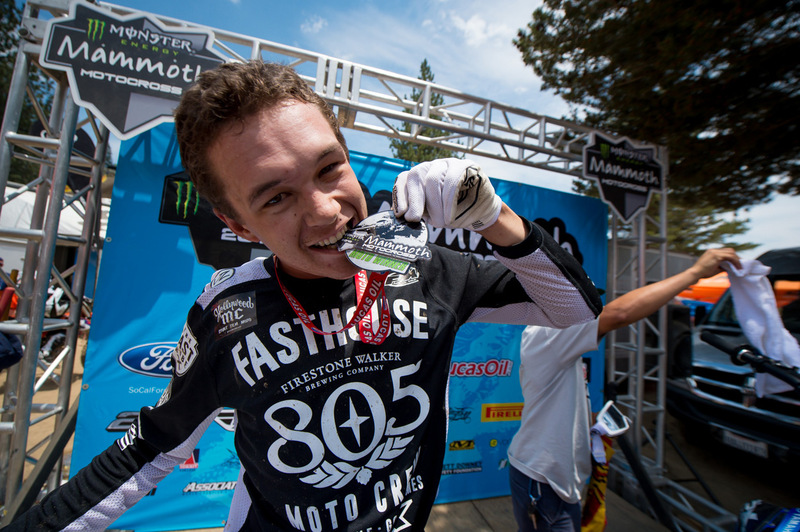 2015 Ikua Hughes GoPro - If you haven’t seen this GoPro video, check it out. It’s complete with an insane crash. It's always a good time at 8,000 feet. Lil' Will Simons will be racing, and will likely be up front in the B classes. 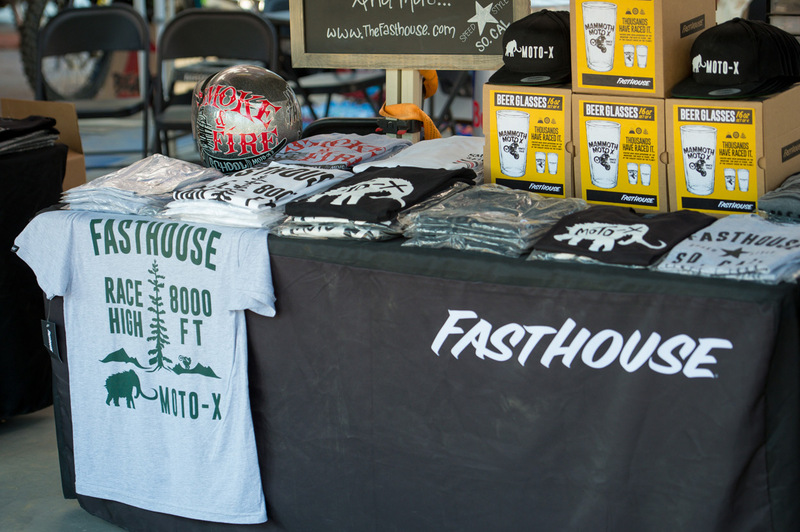 Stop by the Fasthouse booth to pick up some rad style and a cold 805. Ikua Hughes will be lining up again. If you haven't already, check out his GoPro video from last year. 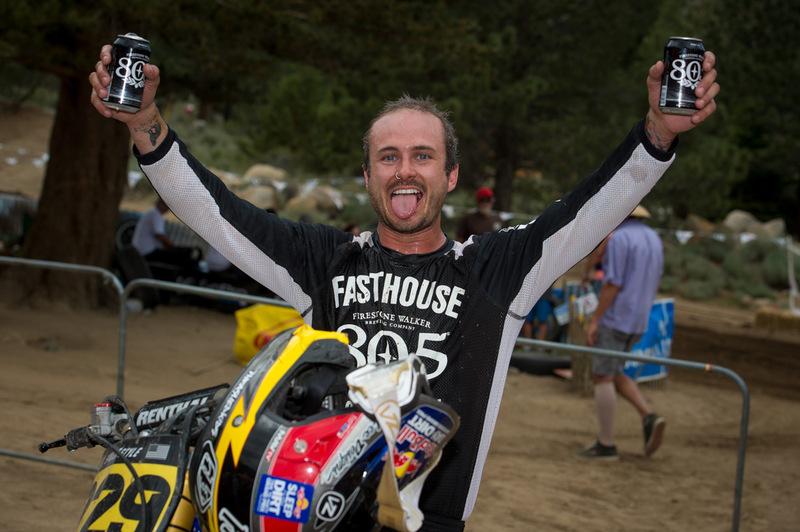 Sean Collier will be taming "The Beast" again in the FMF Two-Stroke Challenge race. 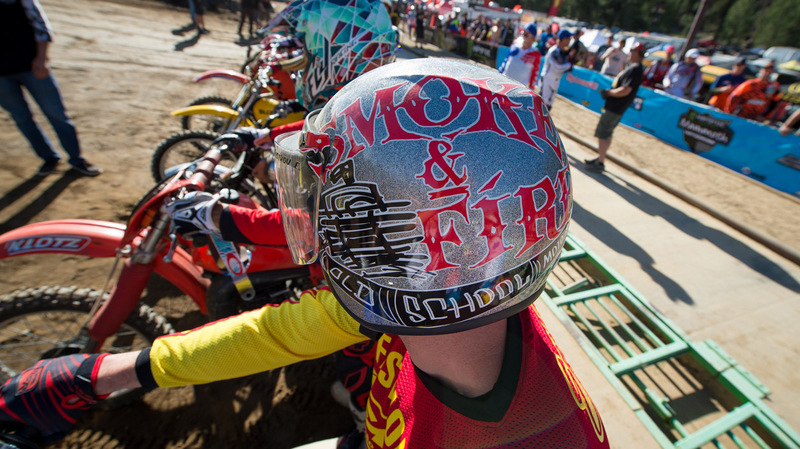 Smoke And Fire will be heald during the Vet weekend. 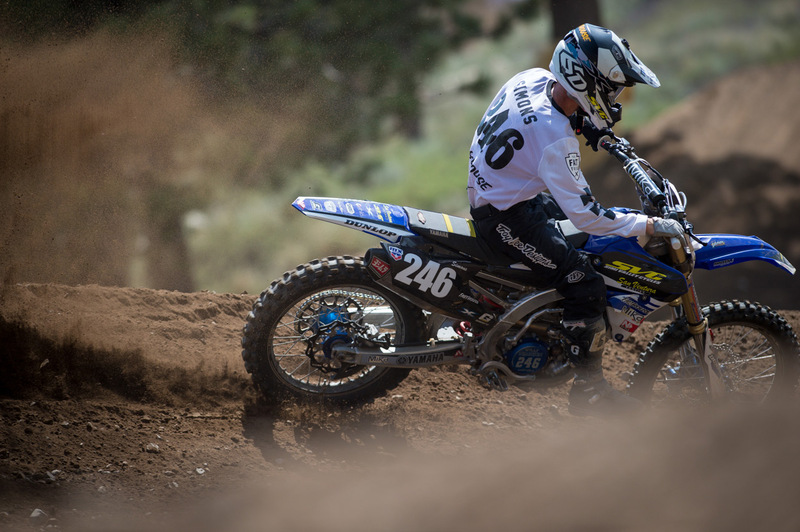 Ryan Penhall chasing Ricky Diaz last year.